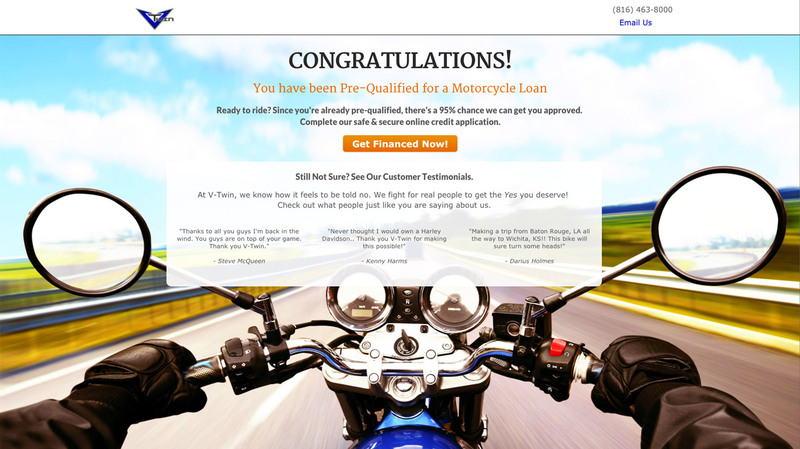 Bootstrap Landing Page design for Kansas City based loan company specializing in Motorcycle loans. Features Form answers are conditional, i.e. 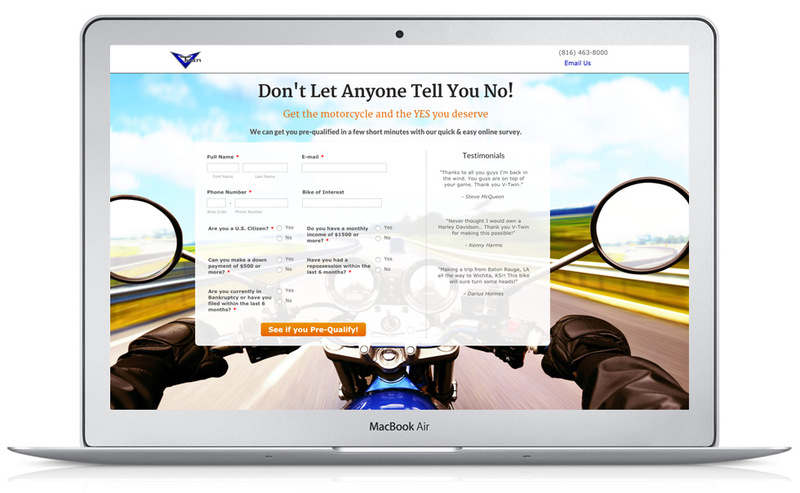 : outcome page visitor sees is based on the form answers they submit. 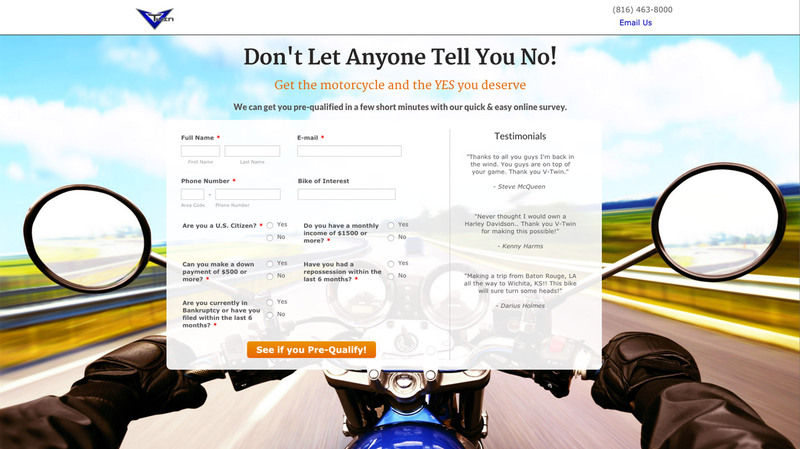 Landing page built with Bootstrap. 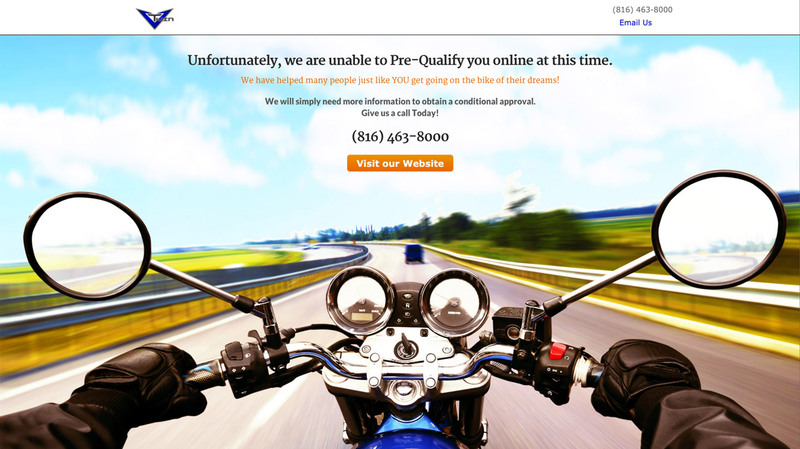 CSS, HTML, custom image designs etc.